A wonderful tribute to knitters! 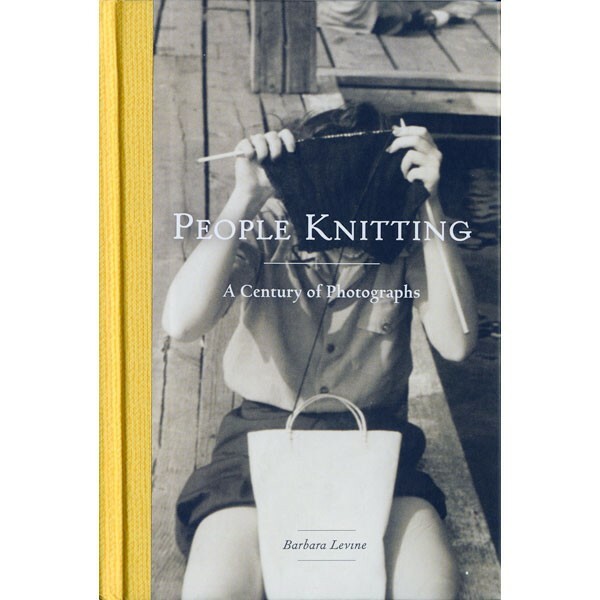 100 photographs, from the 1860s to the 1960s, reflect the enormous diversity of our knitting family. There is no text, per se, but a number of quotes – including one from Elizabeth Zimmermann (EZ) on page 70. All photos are documented in an index. Hardcover.